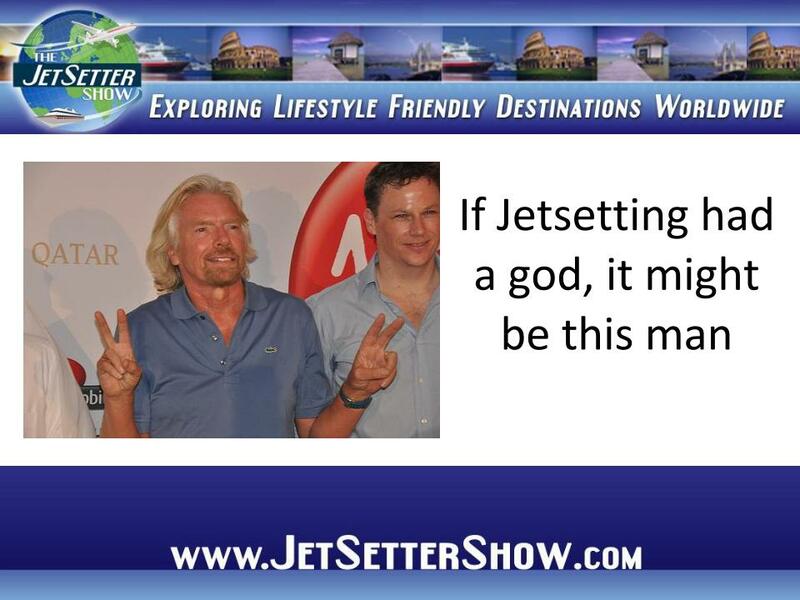 We’re not here to say that you HAVE to own an island to prove you’re a real jetsetter but that would be a heck of a goal. While some well-known billionaires might spend hundreds of millions on an island (yes, we’re talking about you, Larry Ellison), there are plenty of less magnificent patches of paradise to be found for only four or five million dollars. Pocket change, right? You’ve worked hard to attain the means to allow yourself to conspicuously consume, but nothing says ‘capitalism at its swankiest’ like owning an island. 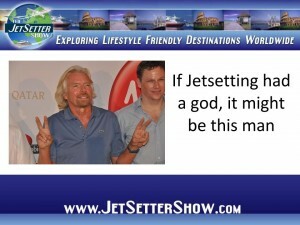 If it’s good enough for Ted Turner, Richard Branson, and Larry Ellison, it’s good enough for you. How much do you need to buy an island? Perhaps the better question is how much do you have? The number should probably start with a b as in billions, especially if you want to go seriously over the top with impressive views and white sand splendor. Here are a few of the more famous private island owners and how much they had to spend for the privilege. The unquestioned king of island buying is Oracle co-founder Larry Ellison who spend somewhere in the neighborhood of $500 million to buy Hawaii’s 6th largest island of Lanai. To be accurate, he really only bought 98% of the 141 square mile island, but to the 3,000 people who call it home, Ellison is the new landlord. Back in 1978, Virgin Records and Virgin Airlines magnate Richard Branson bought Necker Island in the British Virgin Islands for what roughly equals about $360,000 American dollars. He’s owned it ever since. The place has become a highly sought after wedding and resort destination for celebrities, and is now valued at $100 million. Pretty good investment Sir Richard. It appears you know about more than music and flying. And it’s not just business tycoons who open up their checkbooks to find the ultimate in real estate privacy. Though typically not as deep-pocketed as the two names mentioned above and other island-owners like Paul Allen and Ted Turner, the list of celebrity-owned islands is impressive. In a case of life imitating art, this cinematic pirate of the Caribbean bought his own 45 acre island in the Bahamas back in 2004. At one mile long and 1300 feet wide, Depp’s island pales in comparison to Ellison’s but it does have six private beaches. Kudos to Depp for keeping it relatively development-free. No word on whether or not Keith Richards drops by to climb coconut trees.